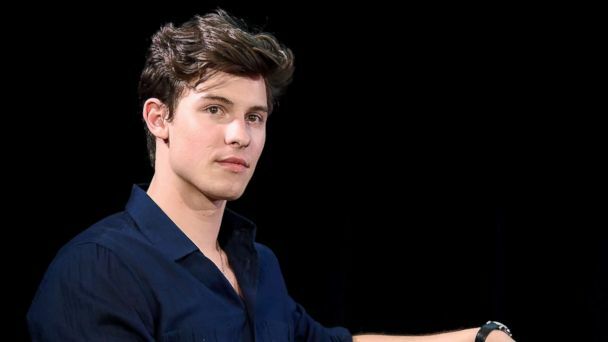 Shawn Mendes and Cardi B are among the headliners for this year's iHeartRadio Jingle Ball Tour, which arrives at the Forum in Los Angeles on Nov. 30. Other artists set to appear include Dua Lipa, Camila Cabello, Calvin Harris, Alessia Cara, The . How Does Being GRAMMY-Nominated Feel? See behind-the-scenes views of Dyngus Day preparations on Facebook Live around 12:15 p.m.